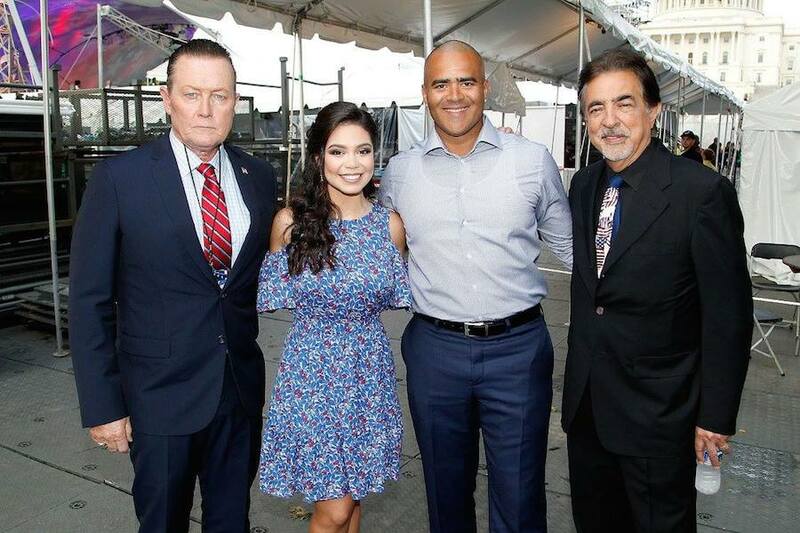 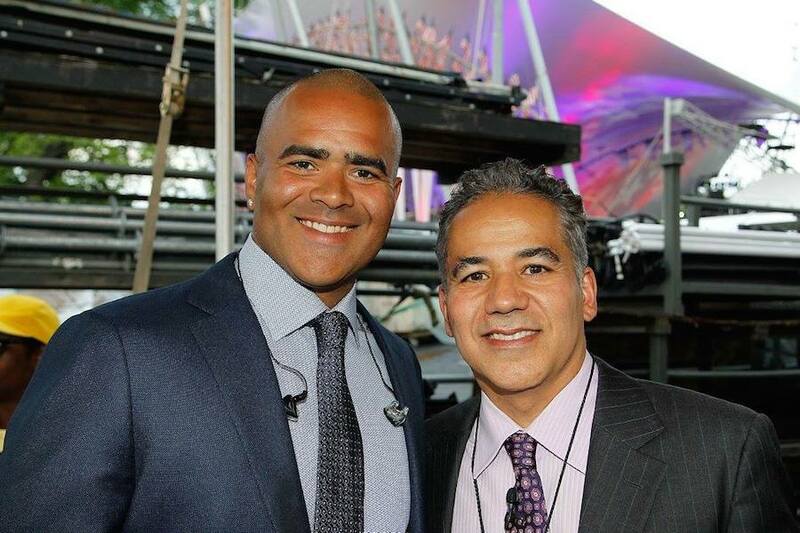 Actors Esai Morales and Gary Sinise pose backstage at the 2016 National Memorial Day Concert. 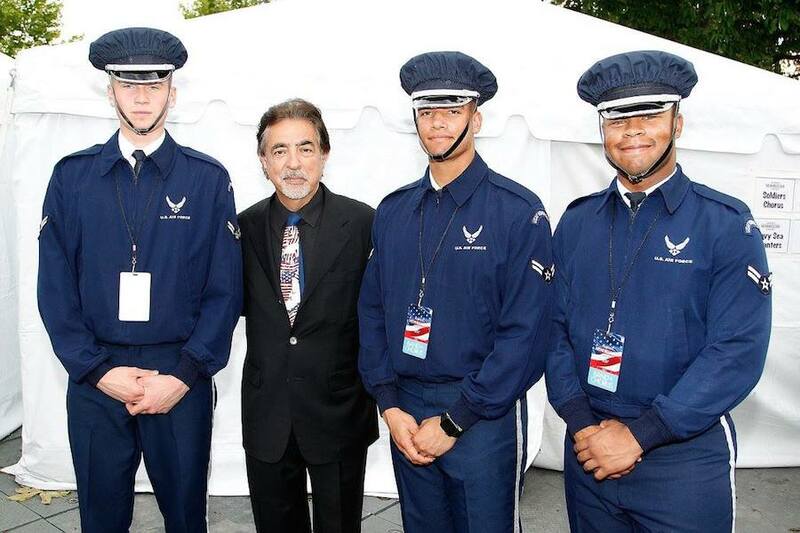 American Idol Season 15 winner Trent Harmon poses backstage with actor Joe Mantegna at the 2016 National Memorial Day Concert. 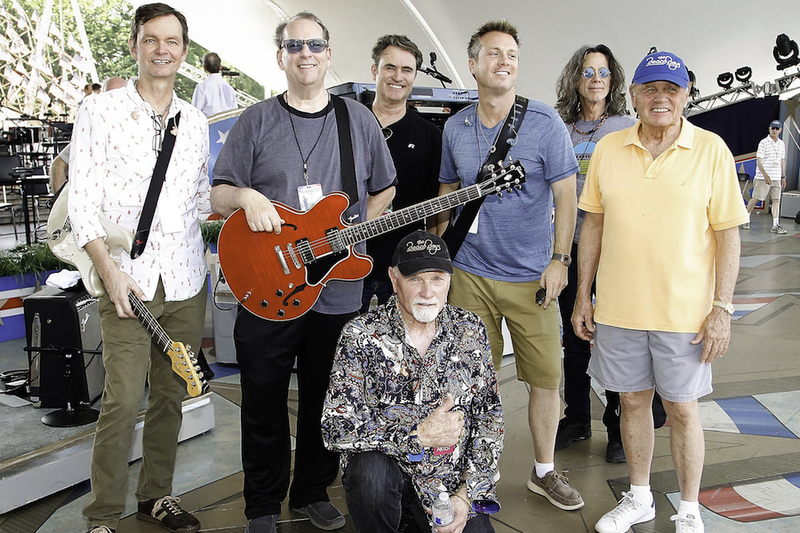 The Beach Boys take a moment away from rehearsing to snap a photo onstage at the 2016 National Memorial Day Concert. 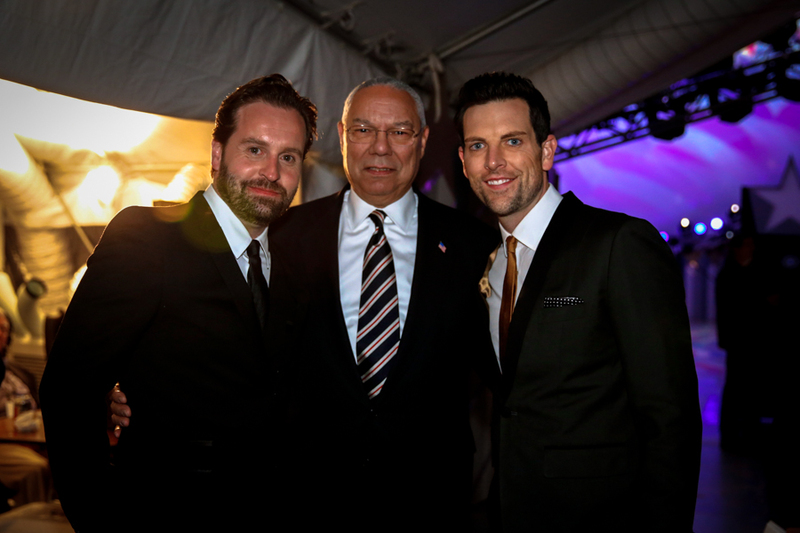 Broadway sensation Alfie Boe, iconic music legend Mike Love of the Beach Boys and Emmy Award winner Gary Sinise pose for a photo at the 2016 National Memorial Day Concert. 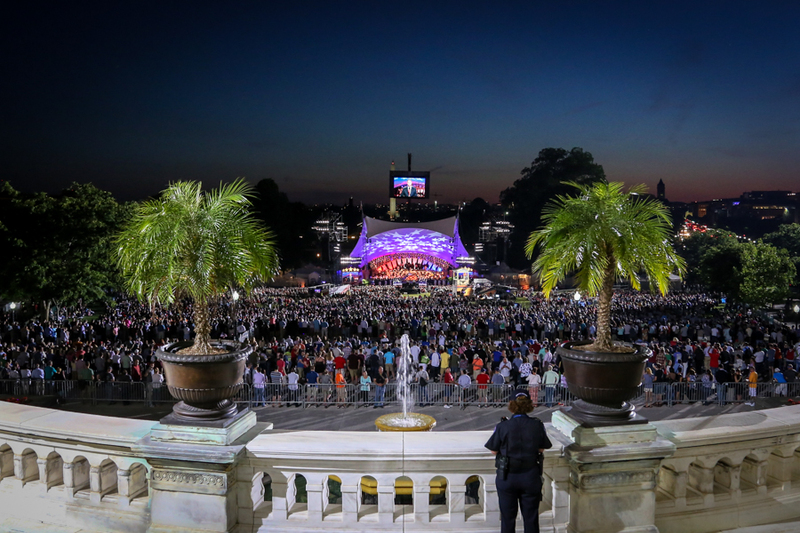 Country music star Trace Adkins poses for a photo at the 2016 National Memorial Day Concert. 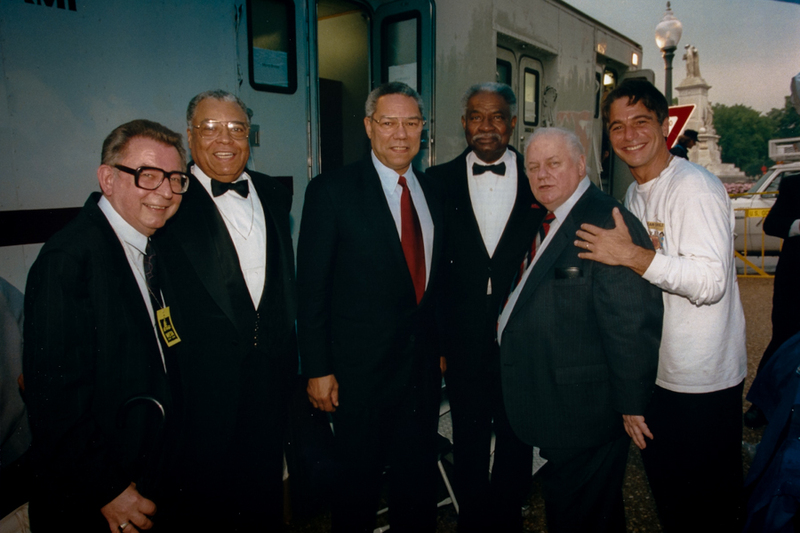 Co-host Gary Sinise and top pops conductor Jack Everly smile for a photo onstage in the hours leading up to the 2016 National Memorial Day Concert. 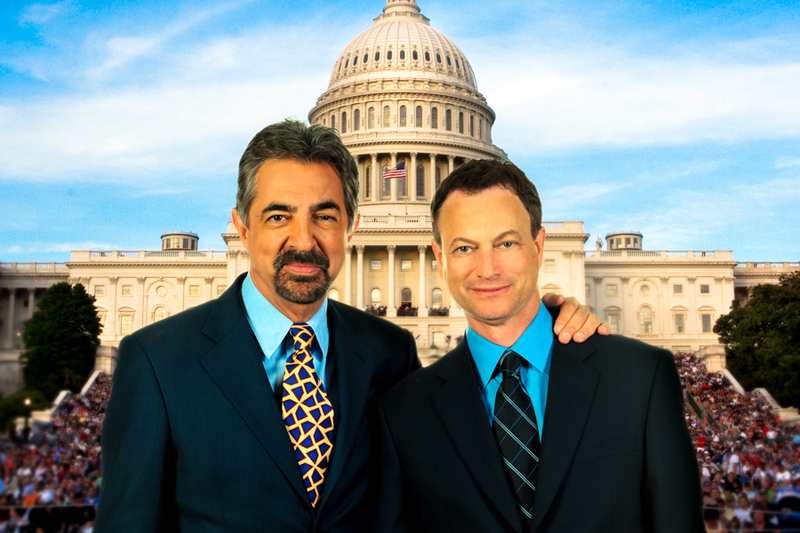 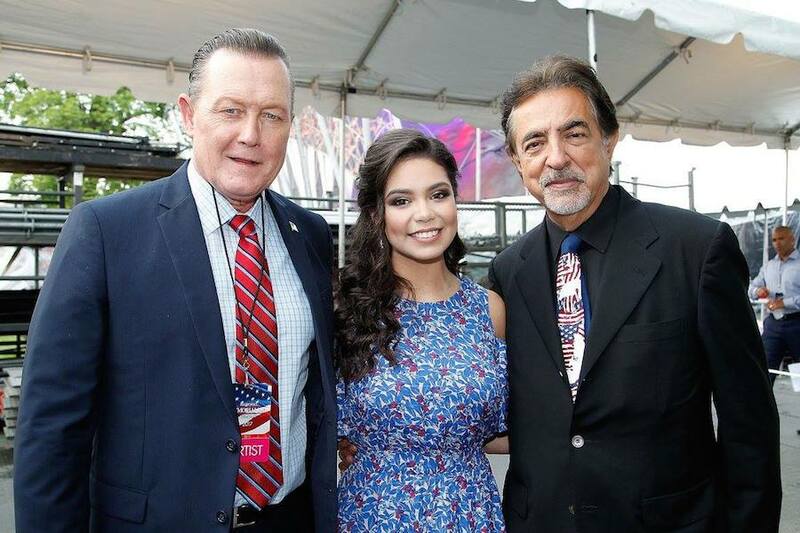 Acclaimed actors and co-hosts Gary Sinise and Joe Mantegna pose for the camera onstage at the 2016 National Memorial Day Concert. 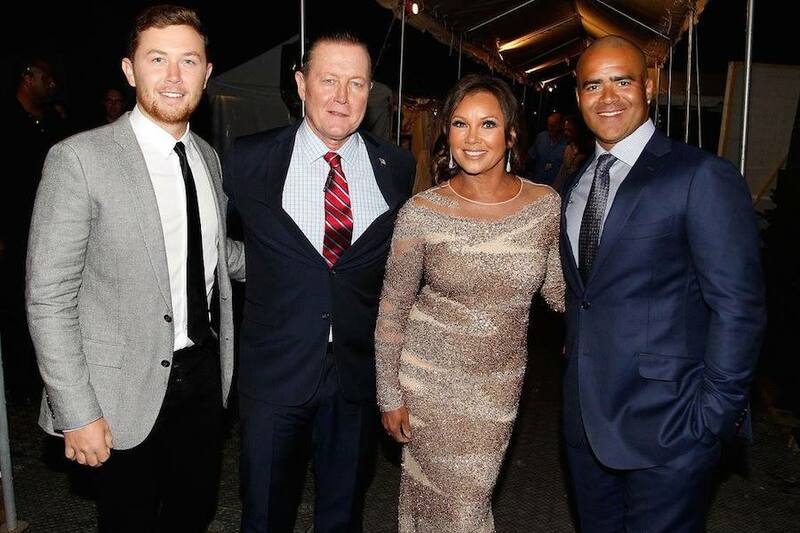 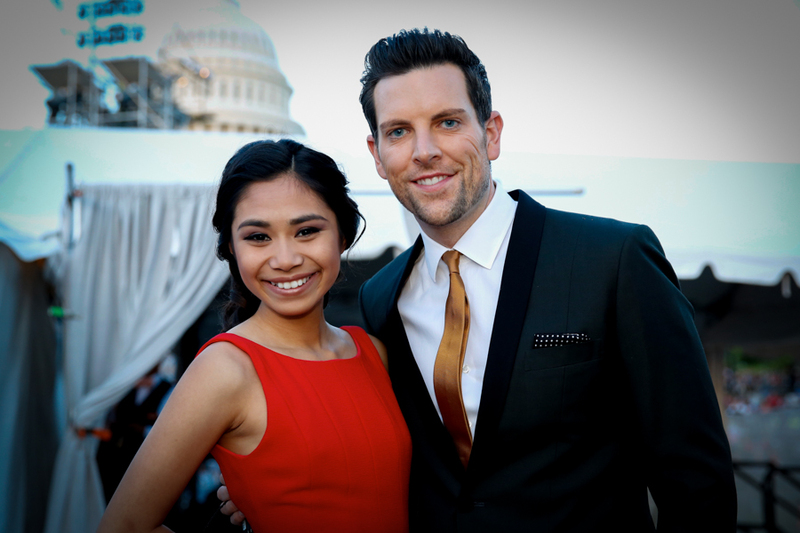 American Idol Season 15 winner Trent Harmon poses backstage with esteemed actress S. Epatha Merkerson at the 2016 National Memorial Day Concert. 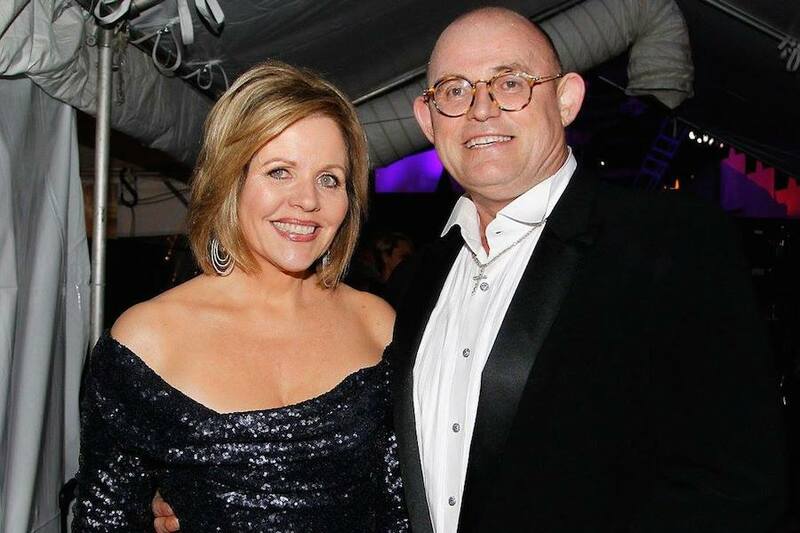 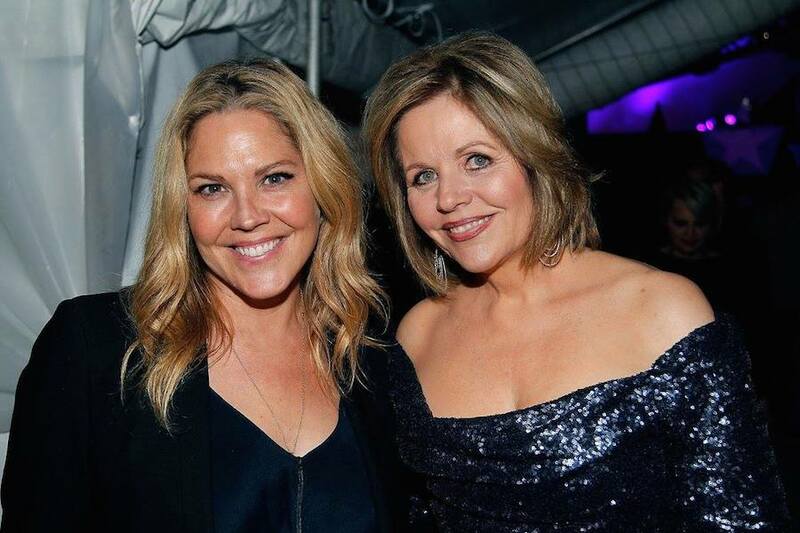 Actress and singer Katharine McPhee poses with classical superstar Renée Fleming backstage at the 2016 National Memorial Day Concert. 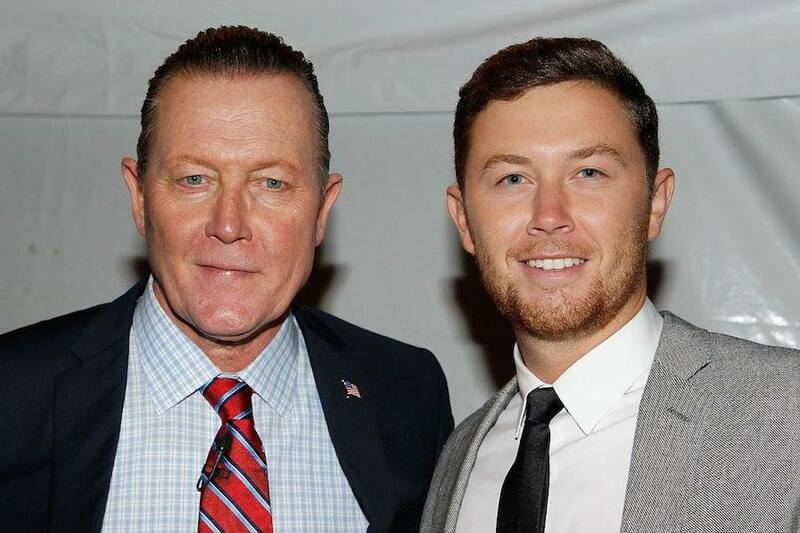 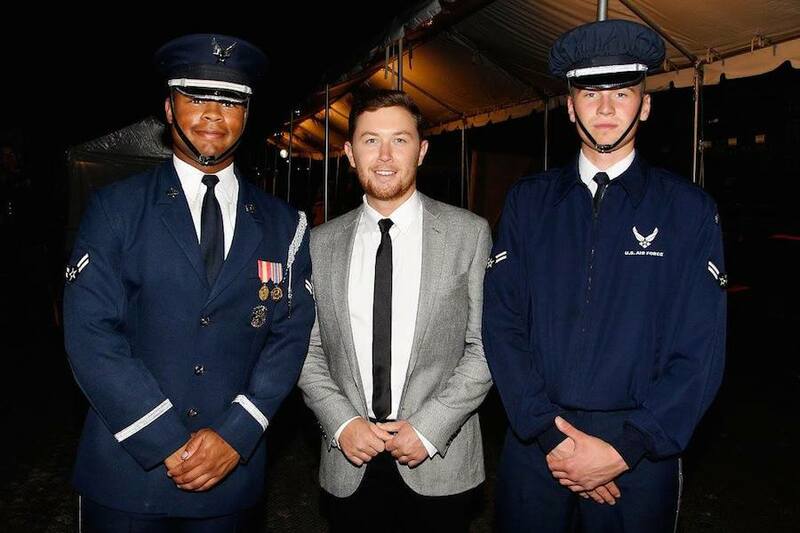 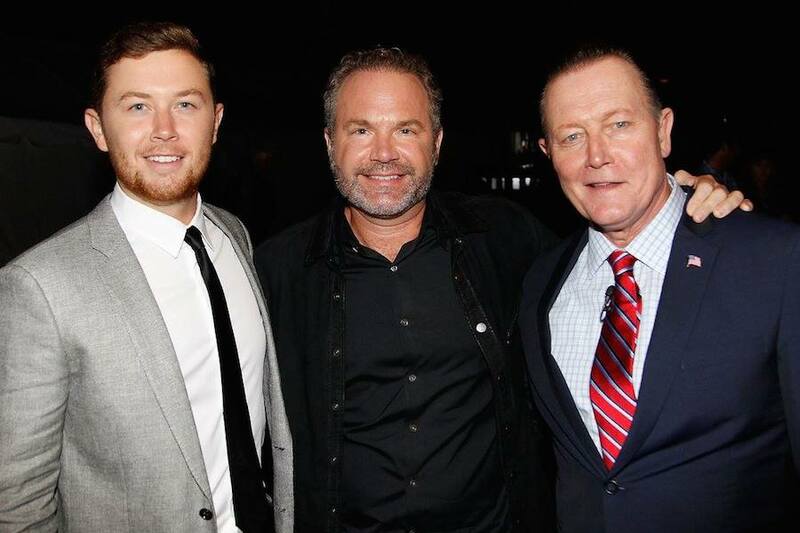 Emmy Award winner Gary Sinise takes a photo with American Idol Season 15 winner Trent Harmon backstage at the 2016 National Memorial Day Concert. 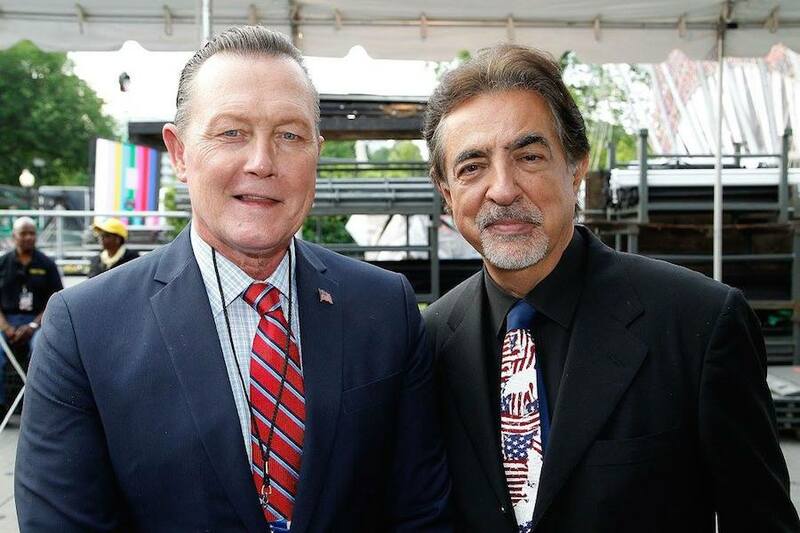 Bruce Johnston of The Beach Boys and country music star Trace Adkins take a photo backstage at the 2016 National Memorial Day Concert. 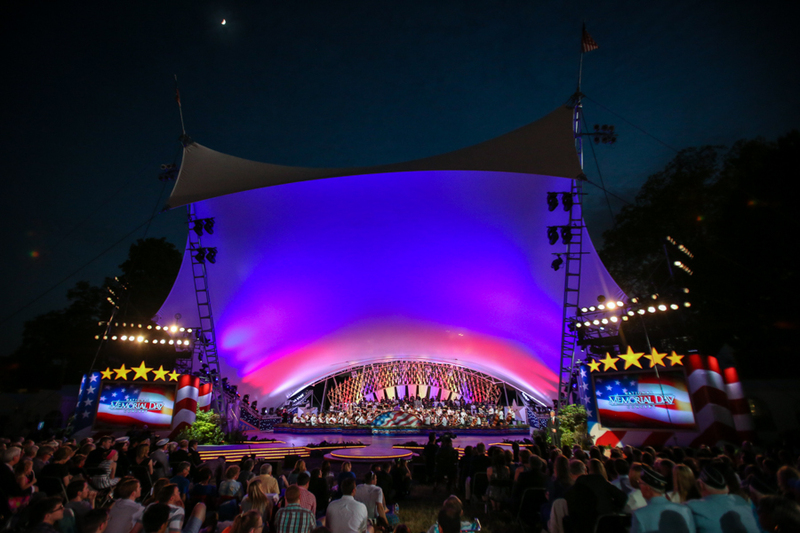 Katharine McPhee, Esai Morales, Joe Mantegna, Alfie Boe, Gary Sinise and Trent Harmon pose for a photo onstage at the 27th National Memorial Day Concert on May 29, 2016 in Washington, DC. 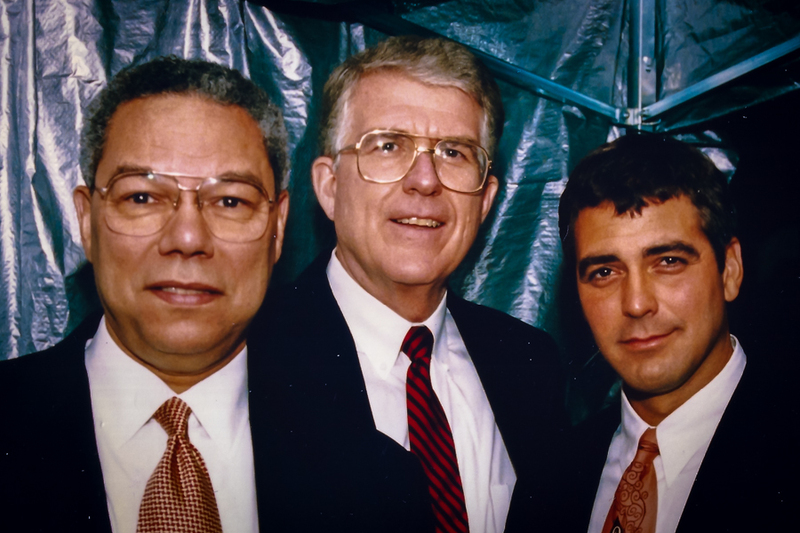 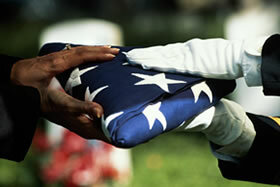 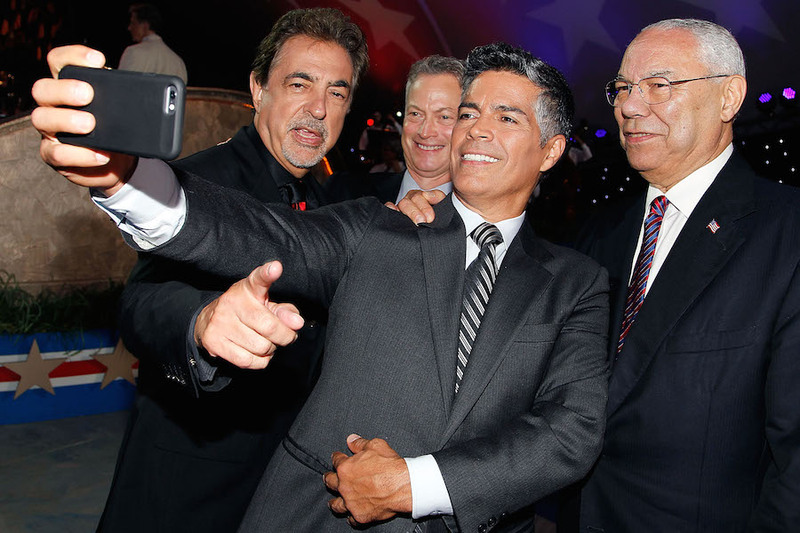 Joe Mantegna, Gary Sinise, Esai Morales and General Colin Powell, USA (Ret.) 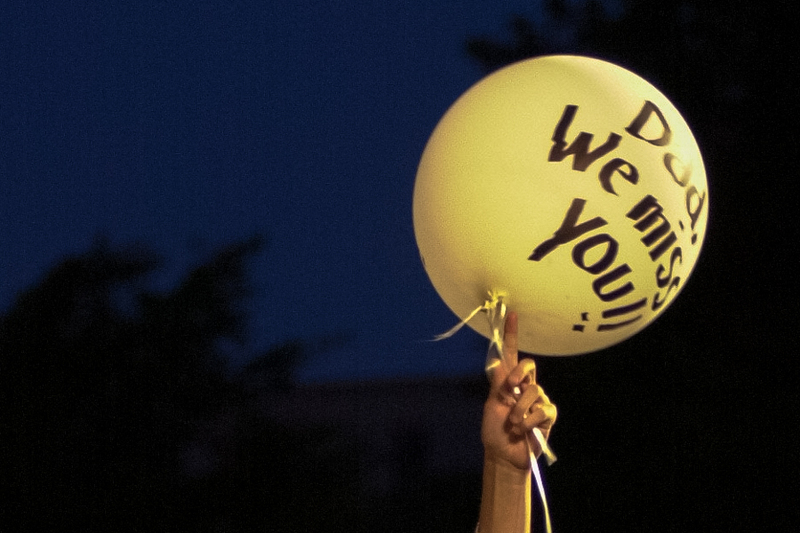 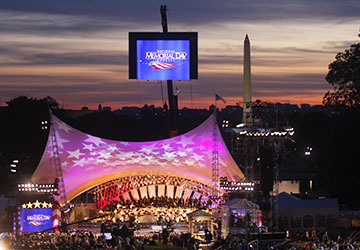 take a "selfie" onstage at the 27th National Memorial Day Concert on May 29, 2016 in Washington, DC. 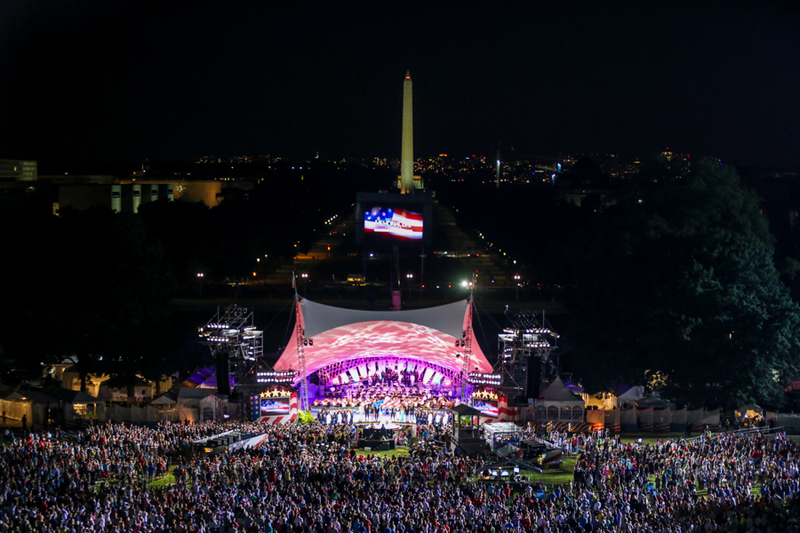 Singer and actress Katharine McPhee and actor Esai Morales take "selfies" onstage at the 27th National Memorial Day Concert on May 29, 2016 in Washington, DC. 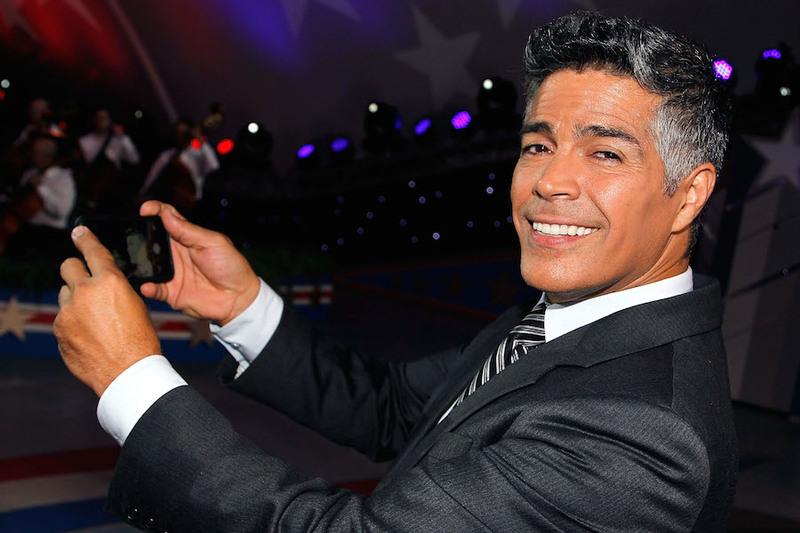 Actor Esai Morales takes a "selfie" onstage at the 27th National Memorial Day Concert on May 29, 2016 in Washington, DC. 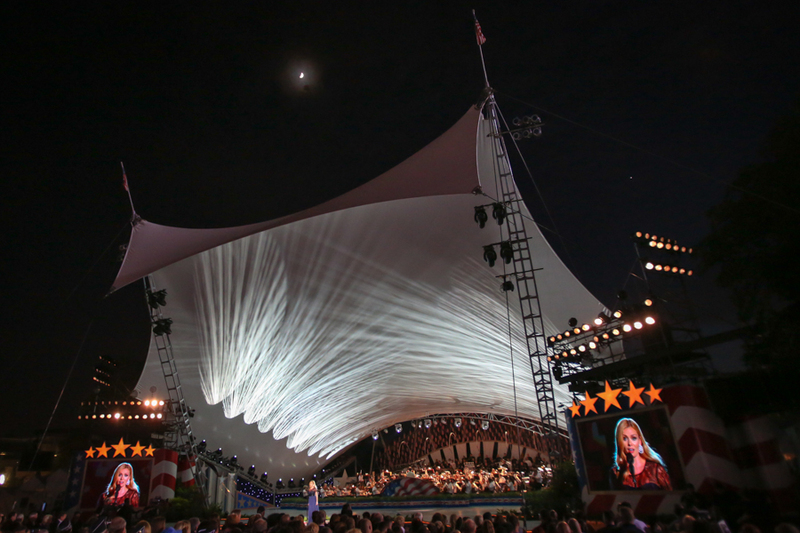 Singer and actress Katharine McPhee takes a "selfie" onstage at the 27th National Memorial Day Concert on May 29, 2016 in Washington, DC. 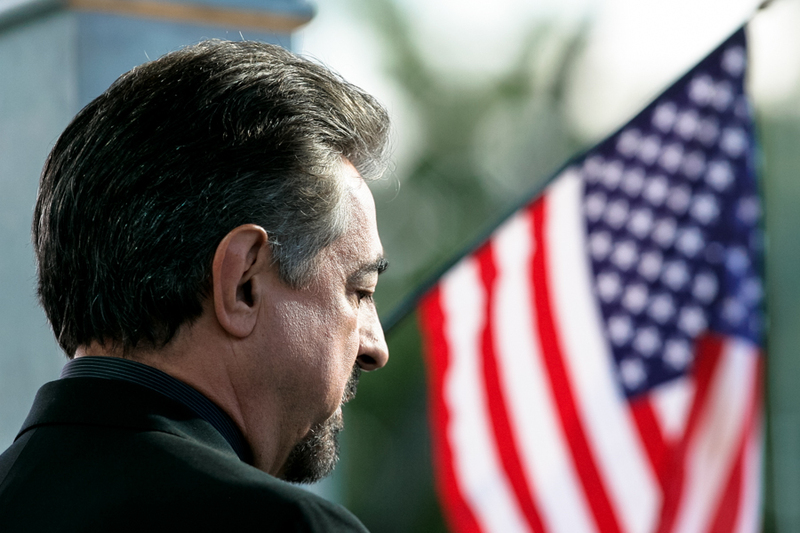 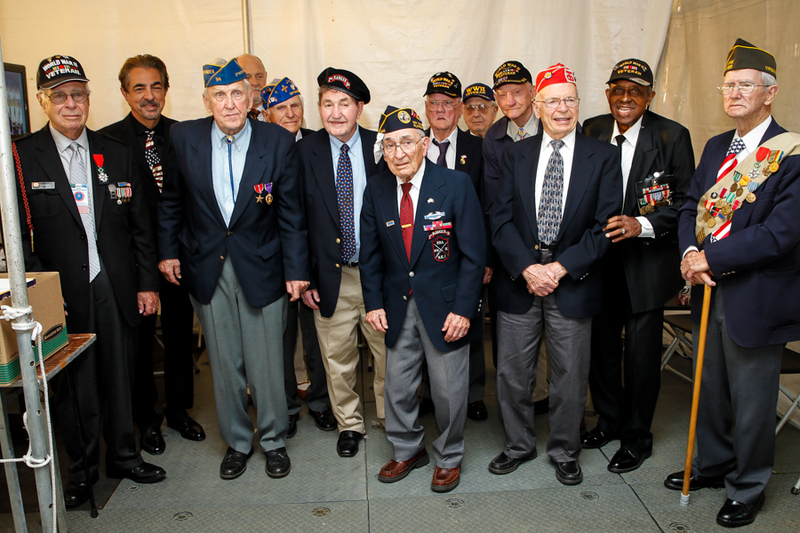 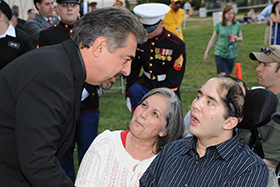 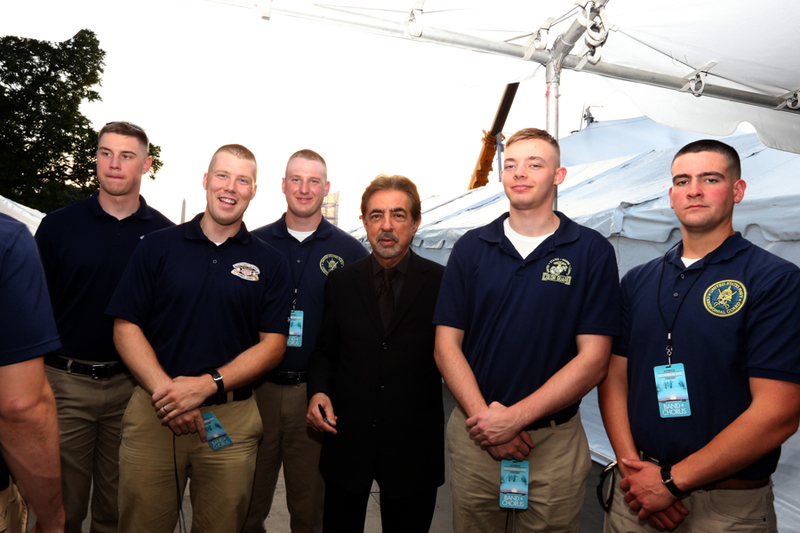 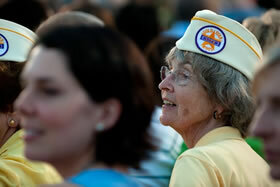 Co-host Joe Mantegna poses with Vietnam veterans in the crowd at the 27th National Memorial Day Concert. 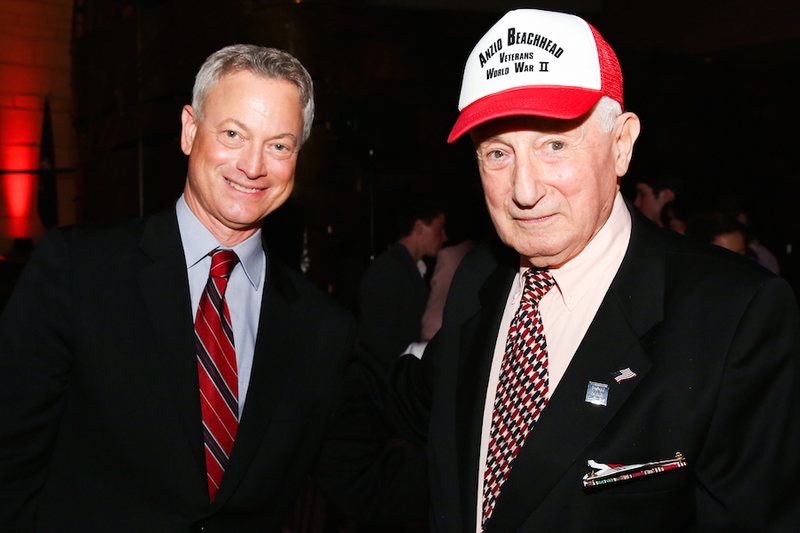 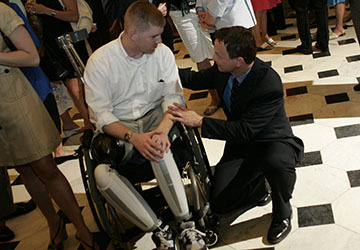 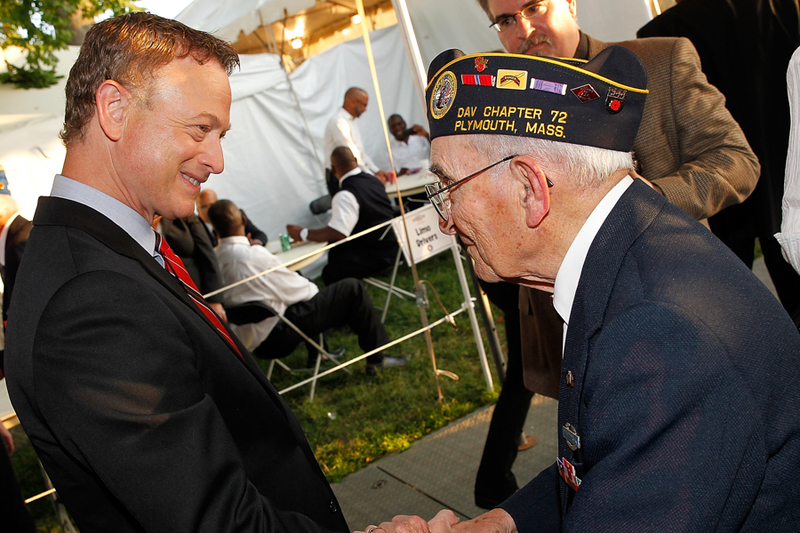 Co-host Gary Sinise poses with an Anzio veteran following the 27th National Memorial Day Concert. 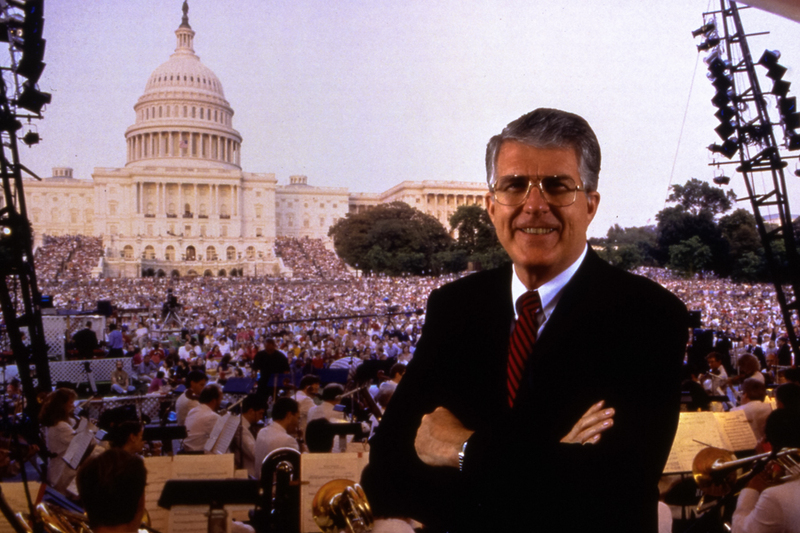 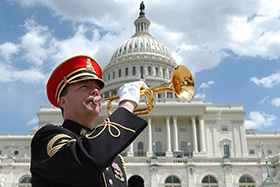 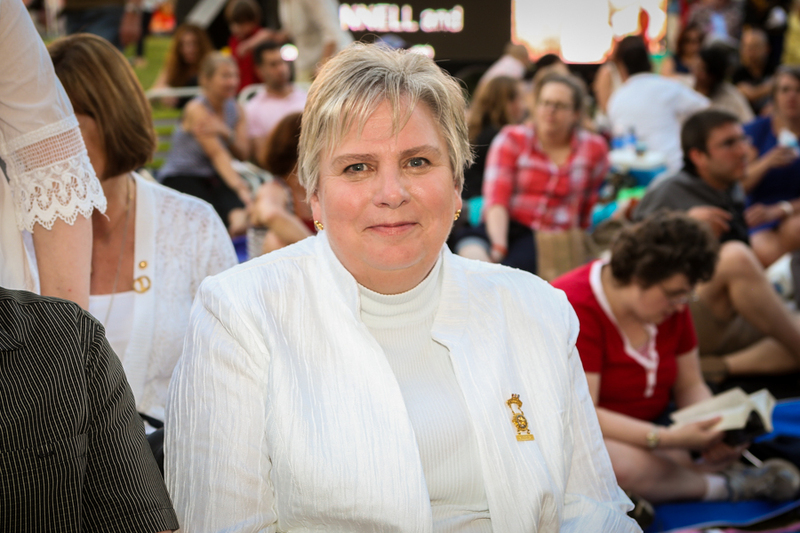 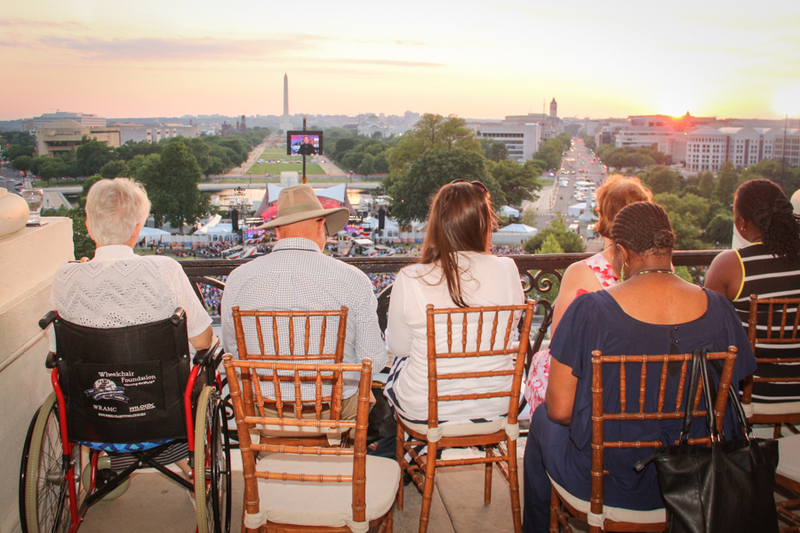 Crowds gather at the 2015 National Memorial Day Concert. 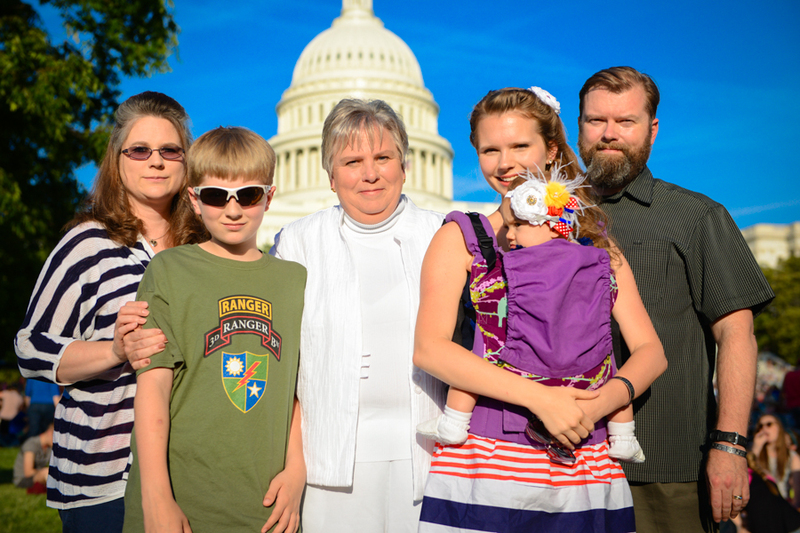 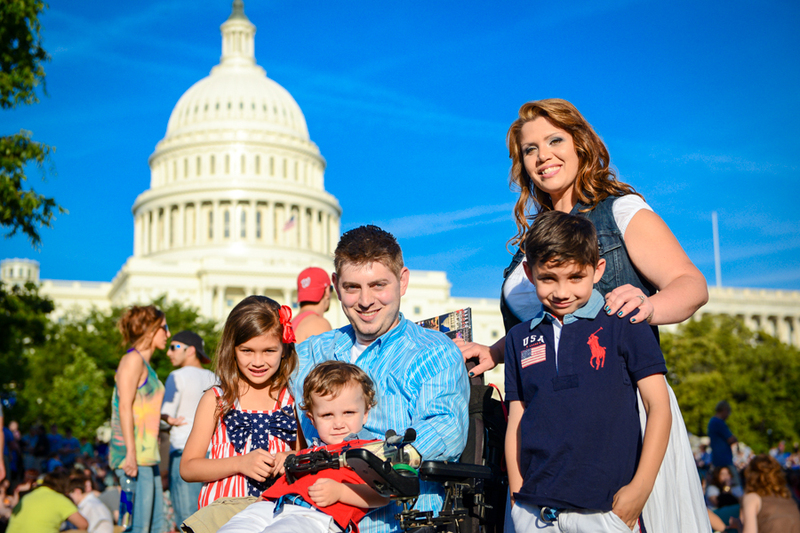 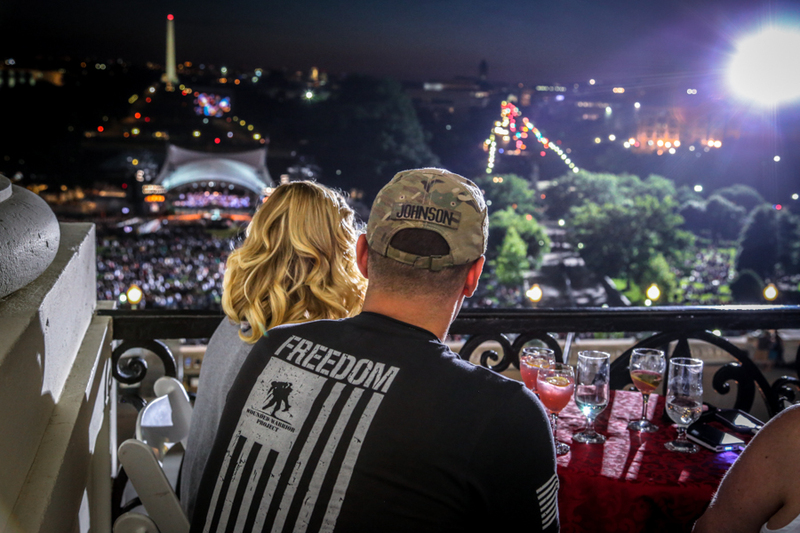 Wounded Warriors and their families watch the 2015 National Memorial Day Concert from the U.S. Capitol. 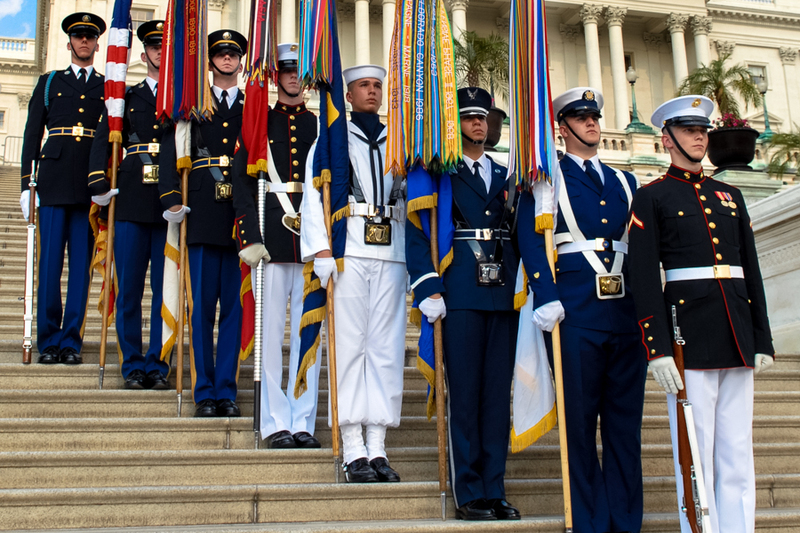 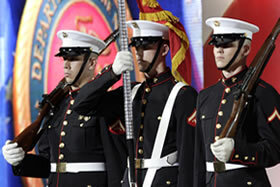 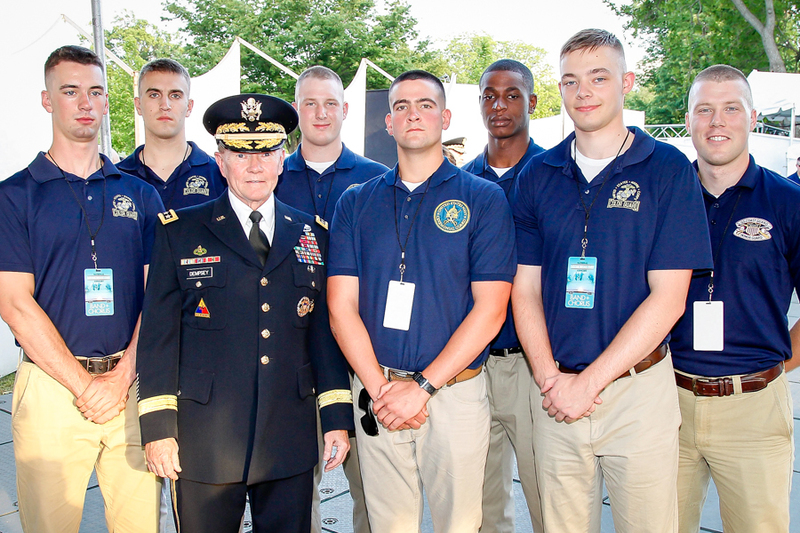 General Martin Dempsey and the Marine Color Guard before the dress rehearsal for the 2015 National Memorial Day Concert. 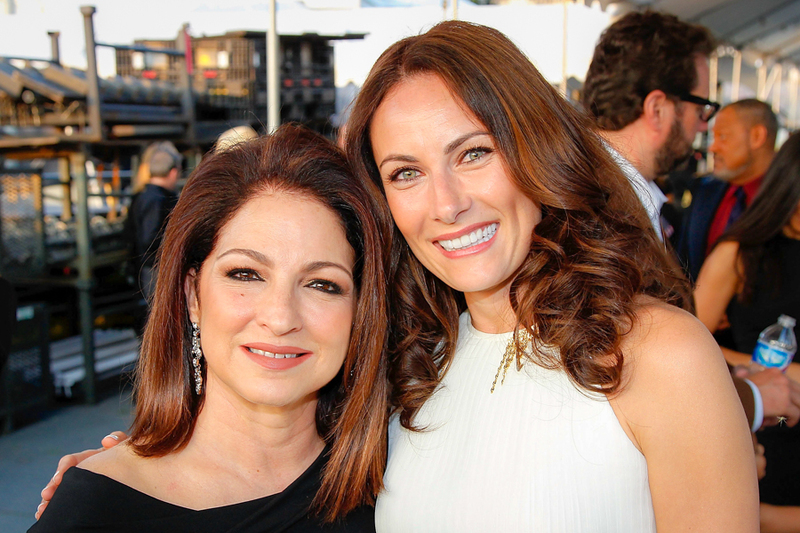 Music icon Gloria Estefan and Broadway star Laura Benanti pose backstage during the 2015 National Memorial Day Concert. 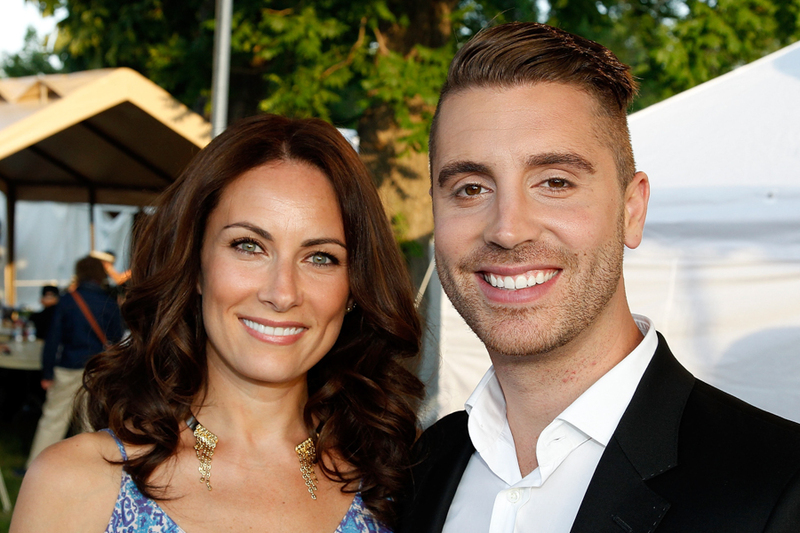 Broadway star Laura Benanti and American Idol winner Nick Fradiani pose backstage durning a rehearsal for the 2015 National Memorial Day Concert. 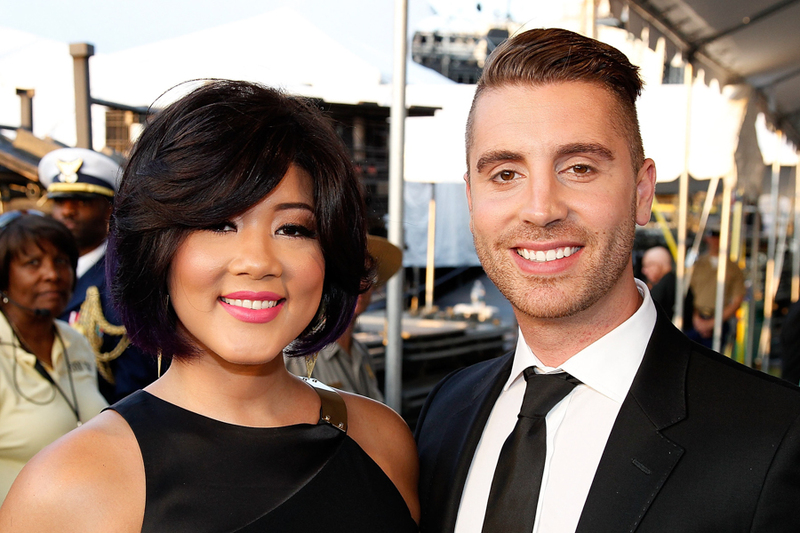 The Voice winner Tessanne Chin and American Idol winner Nick Fradiani smile for the camera backstage at the 2015 National Memorial Day Concert. 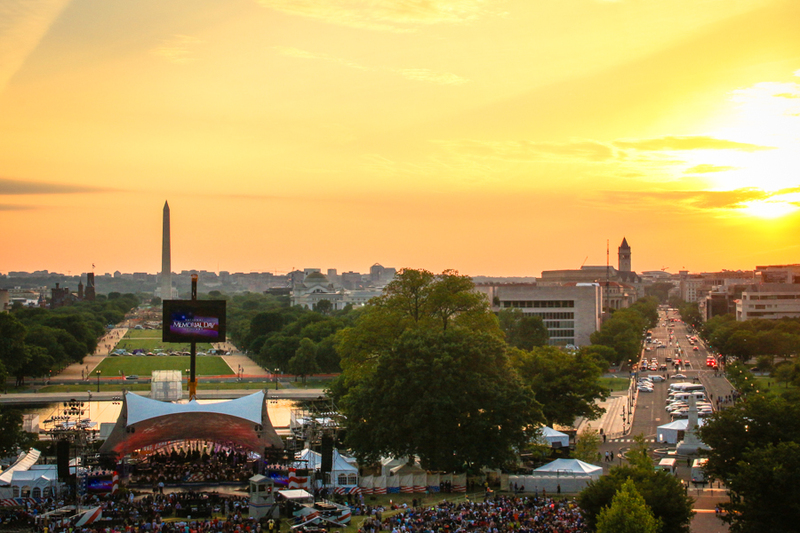 The stage is set for the 2015 National Memorial Day Concert. 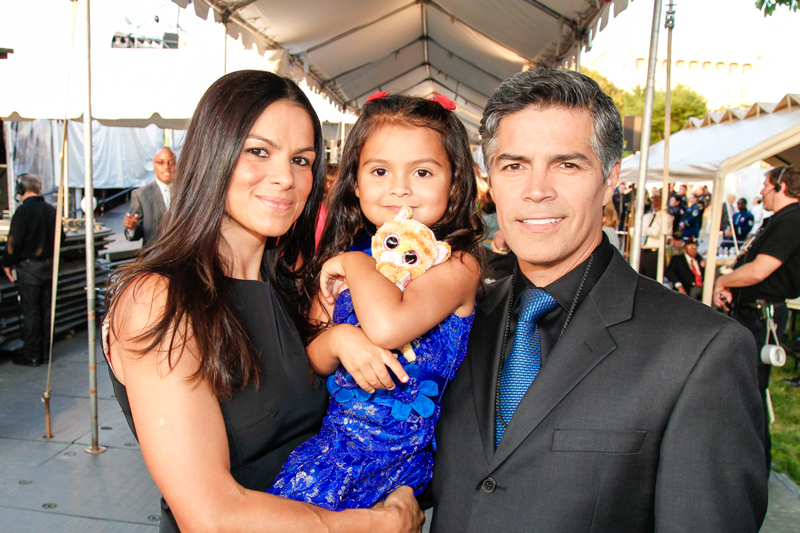 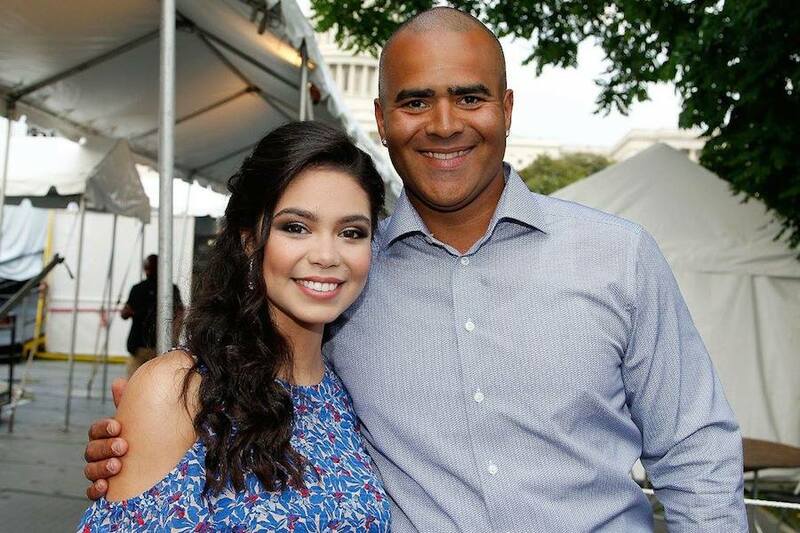 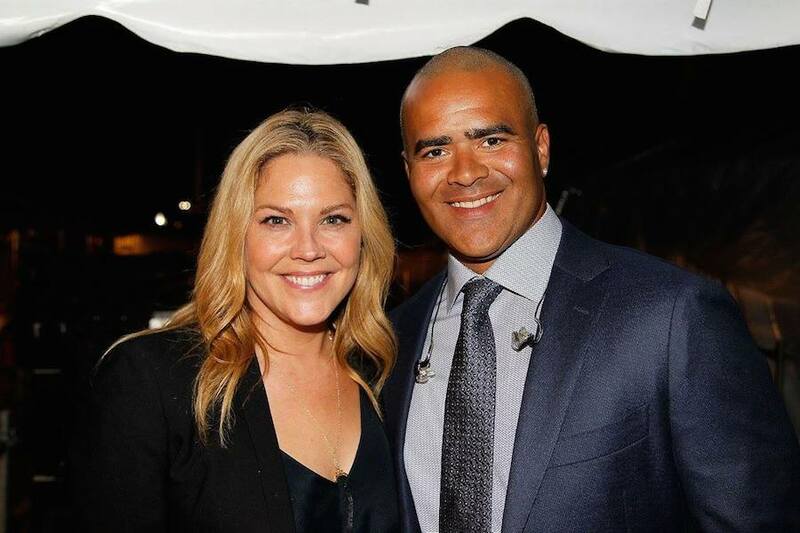 Actor Esai Morales and his family pose backstage at the 2015 National Memorial Day Concert. 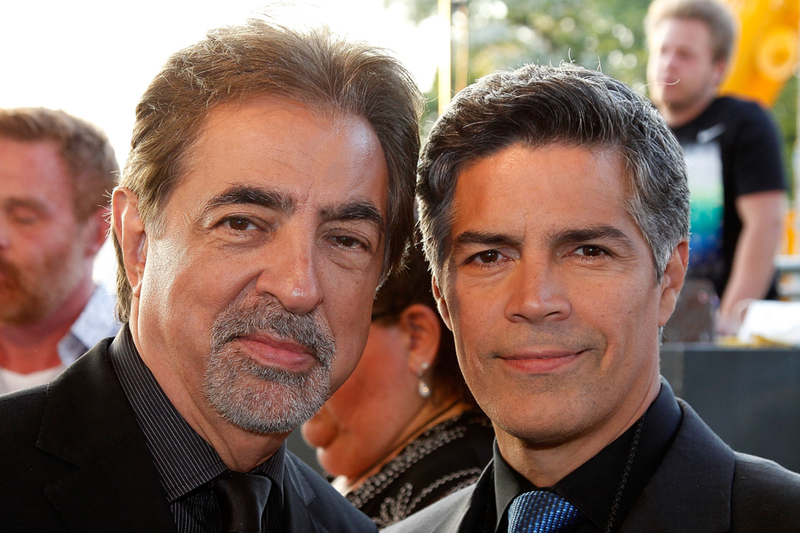 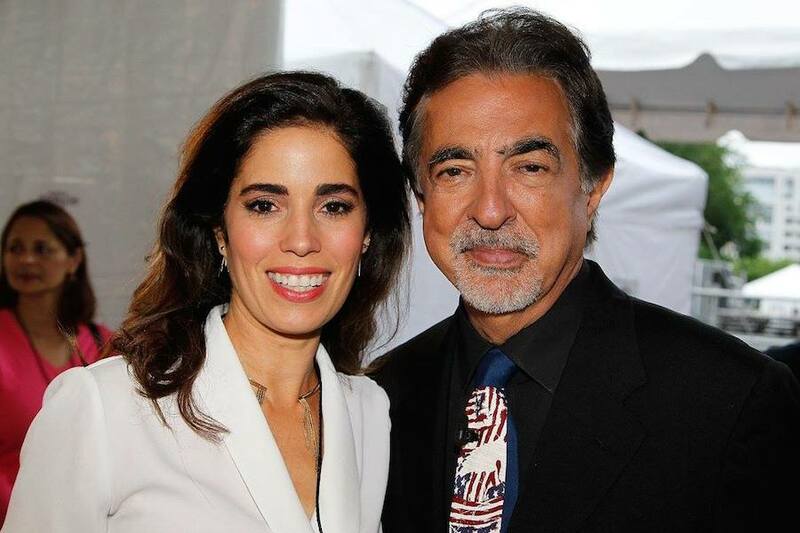 Host Joe Mantegna and actor Esai Morales pose together backstage at the 2015 National Memorial Day Concert. 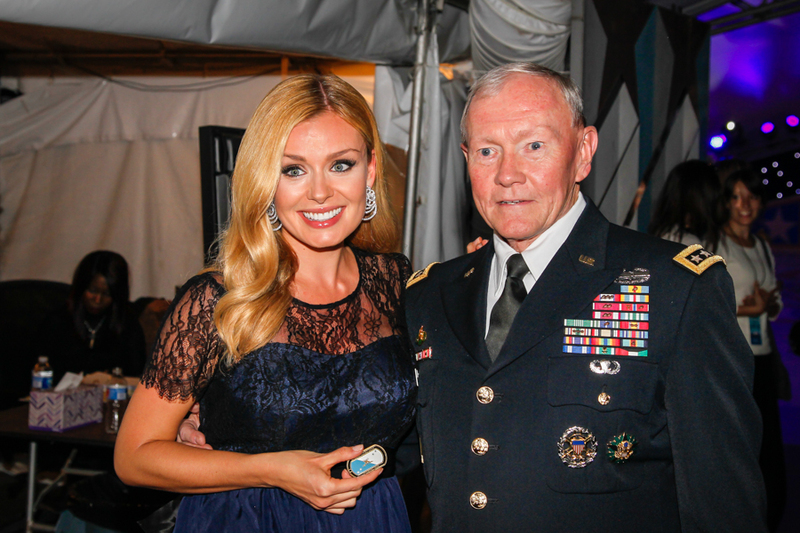 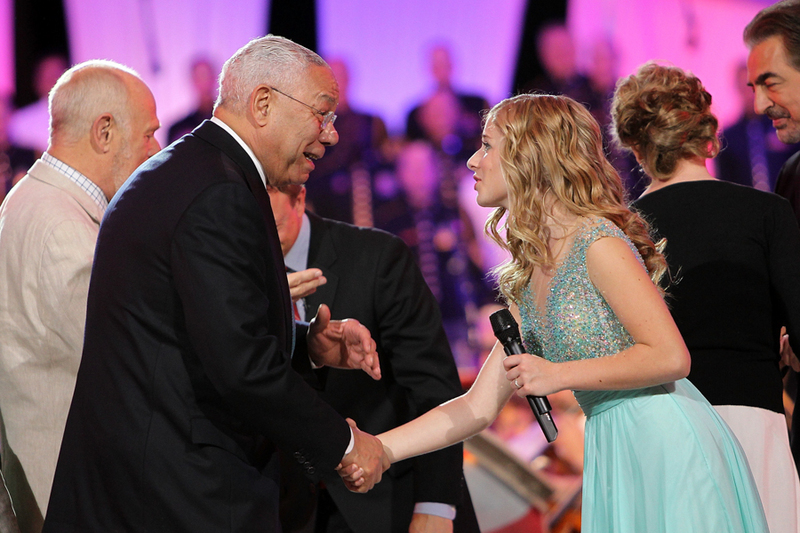 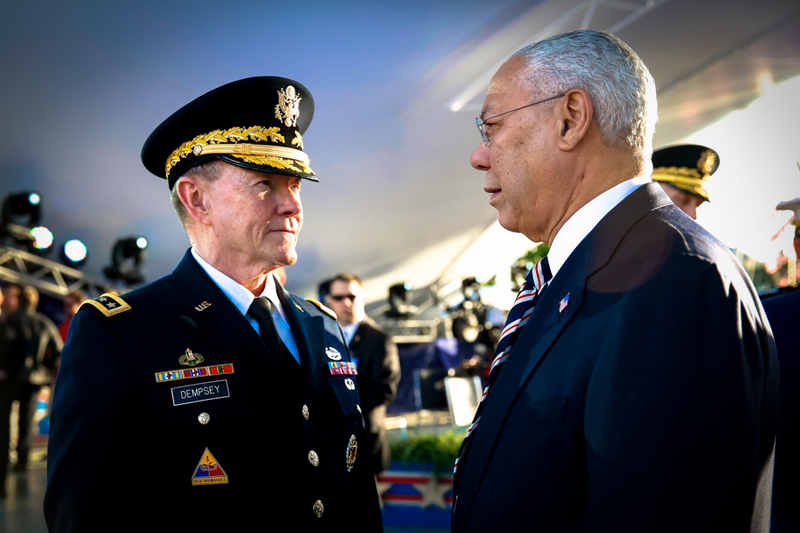 Katherine Jenkins and General Martin Dempsey backstage during the 2015 National Memorial Day Concert. 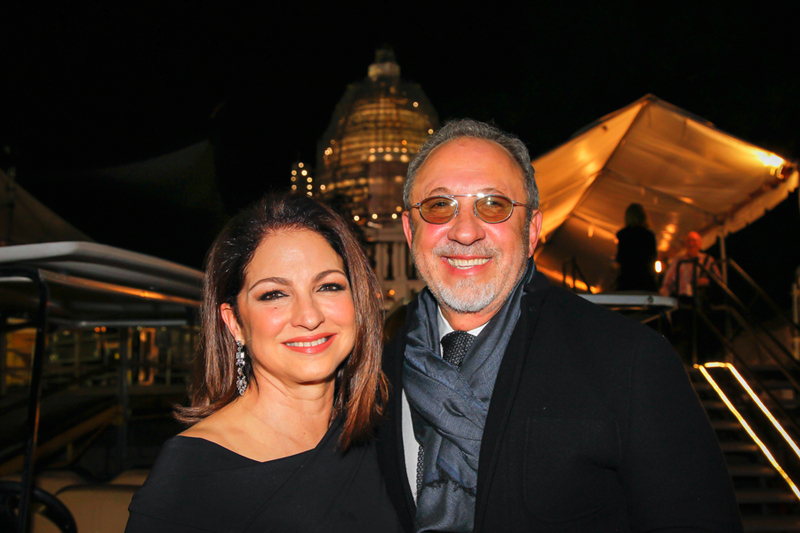 Iconic couple Gloria and Emilio Estefan smile backstage at the 2015 National Memorial Day Concert. 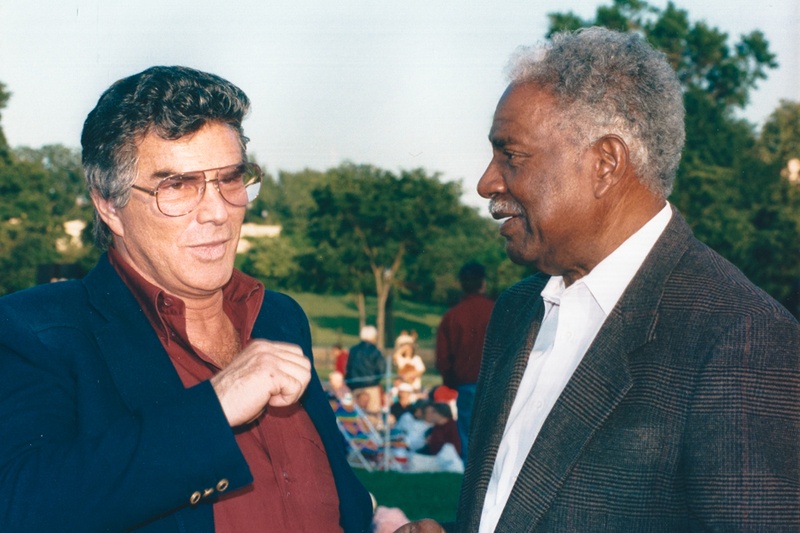 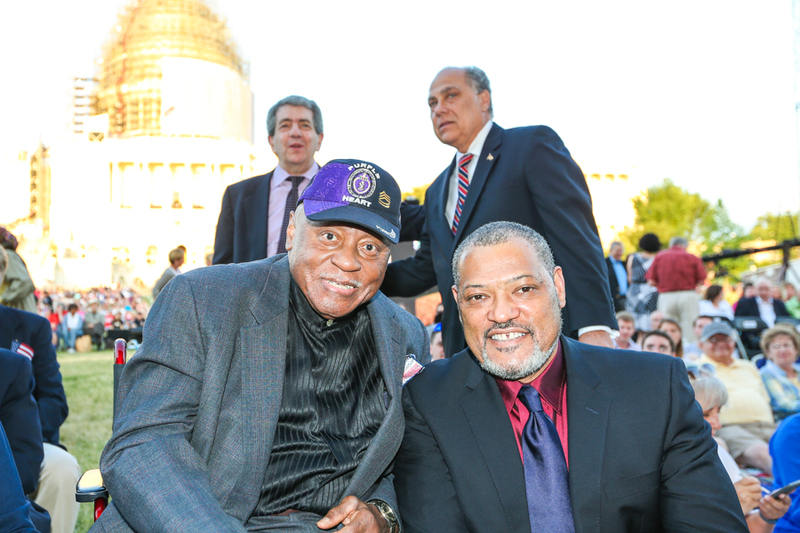 Actor Laurence Fishburne poses with honoree Ted Strong before the 2015 National Memorial Day Concert. 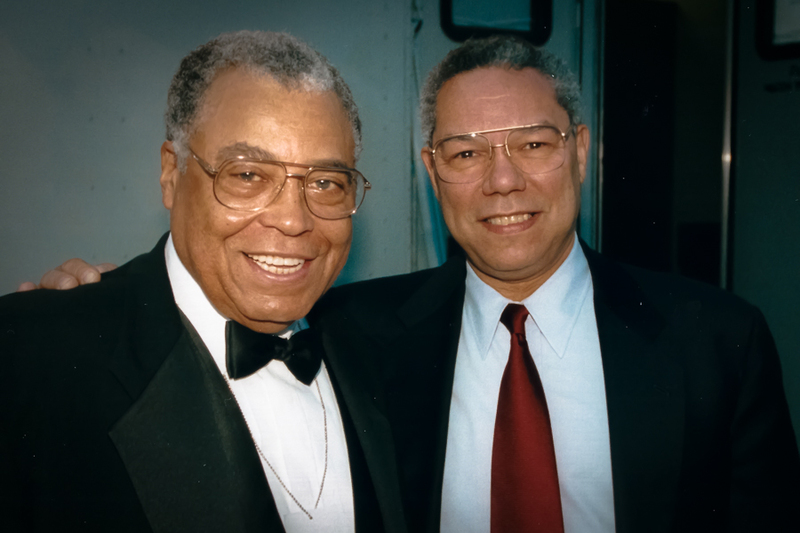 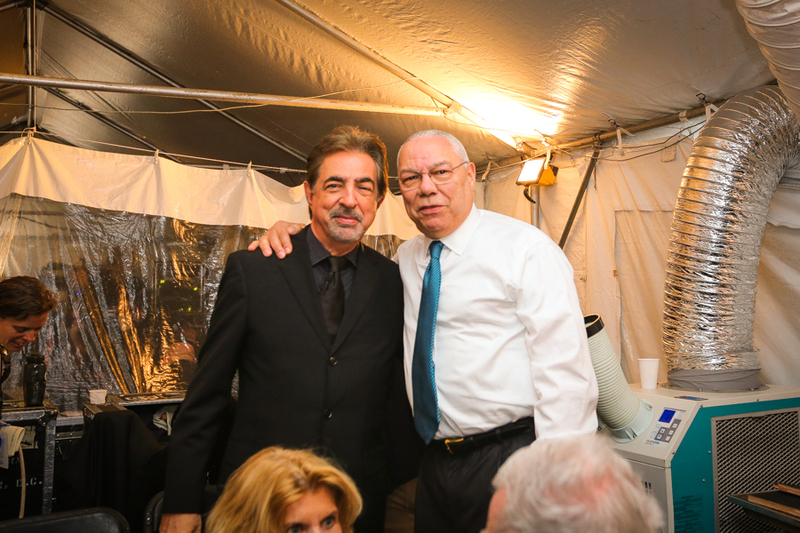 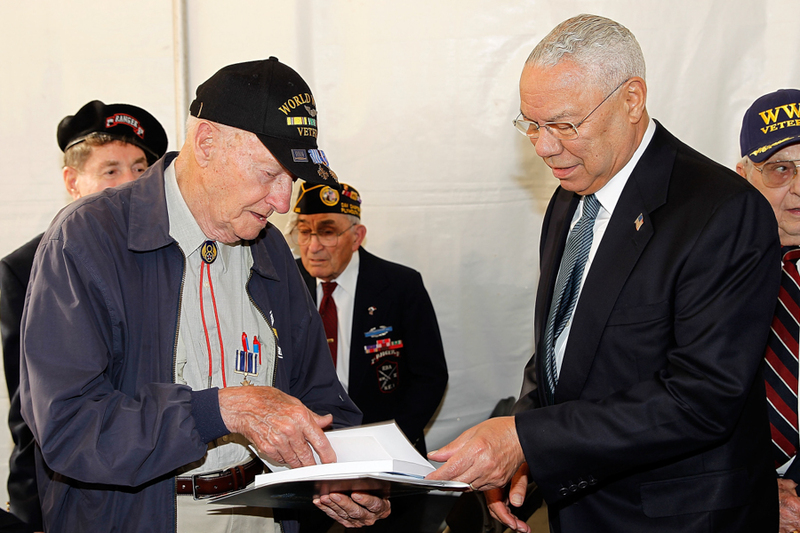 Host Joe Mantegna and General Colin Powell stand backstage during the 2015 National Memorial Day Concert.